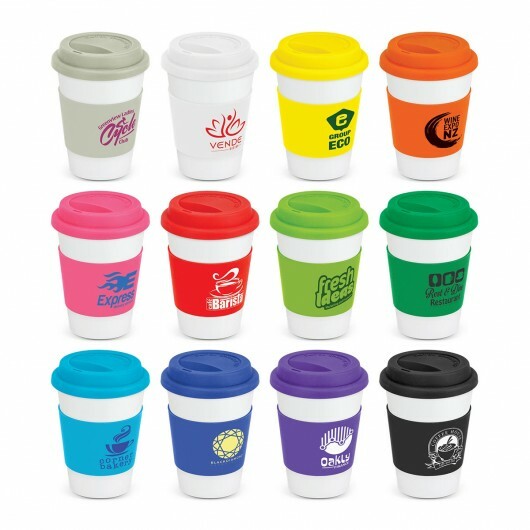 Have your logo known with these premium double wall ceramic cups. 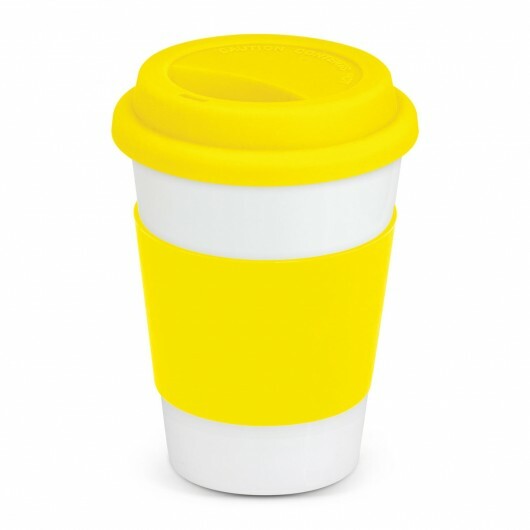 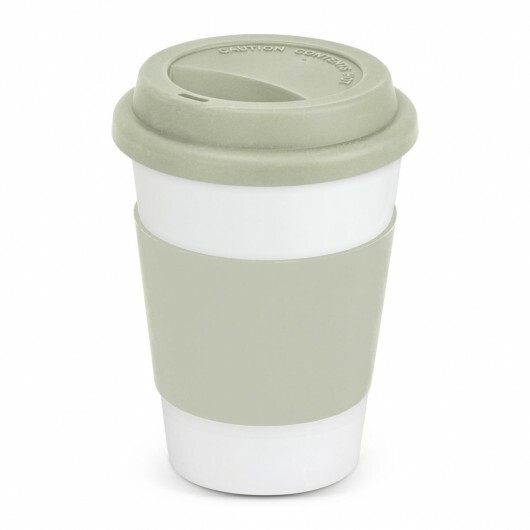 These special coffee cups are made from ceramic and have a double walled construction that will keep drinks hot for longer while remaining comfortable to hold. They have a 300mL capacity and a secure push on lid and feature a print of your logo on the cup. 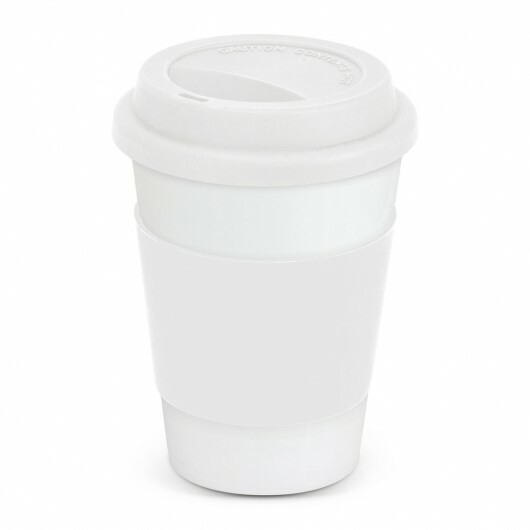 They come presented in a black gift box and handwashing is recommended.